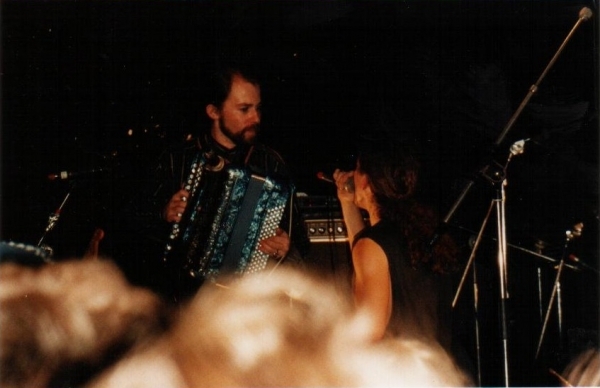 ” Le Cabaret des Elements” is born from Erik Karol (vocals, piano, keaboards, txistu, flutes) and Eric Signor’s meeting (piano, accordion, synth, vocals). 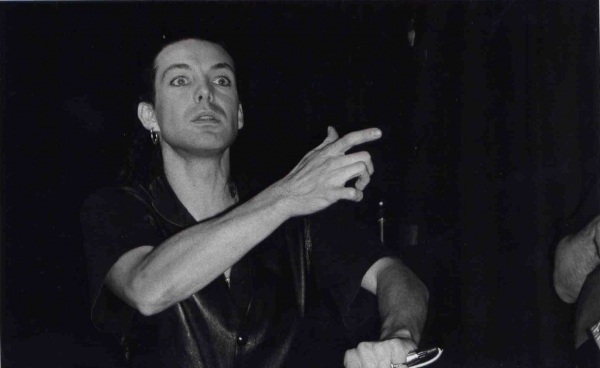 Le Cabaret des Éléments debuted in April 1997 with their first concert in Paris,. Several of their shows in Paris and across France were in holy places, including Abbaye Saint Léger in Soissons, and Commanderie des Templiers in Jalès. 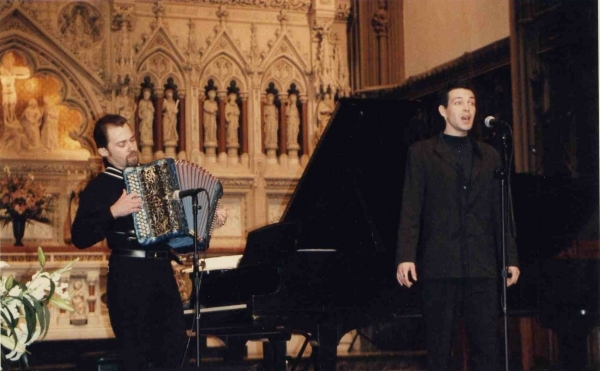 The adventure continued in 1998 with many concerts in Paris and around France. 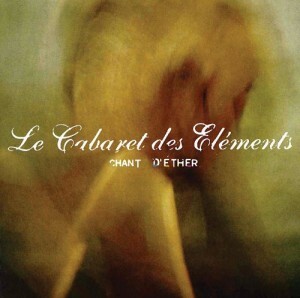 On November 20, 1998, Le Cabaret des Éléments released a self-produced CD entitled “Chant D’Éther,” featuring Isabelle Sajot, cello, and Benji “Benjahman” Blaquieres, percussions). The album will be mixed by Laurent Thibault at Couleurs Studio. 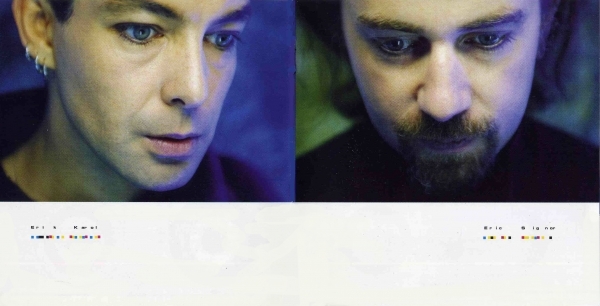 Le Cabaret des Éléments created a musical universe with elements of French style, new age and néo classical, an invented language (heard in “Akasha” “Le Génie du Feu” and “Chant D’Ether“), epic poetries (as in “Foules Marécageuses” and “Au Péril de la Mer”), tenderness (as in “Ile ou Aile,” and “Je te Souhaite“), and engaging political ideas (as “L’Etron National“, “Les Compagnons de la Paille”, and “Anniversaire”). 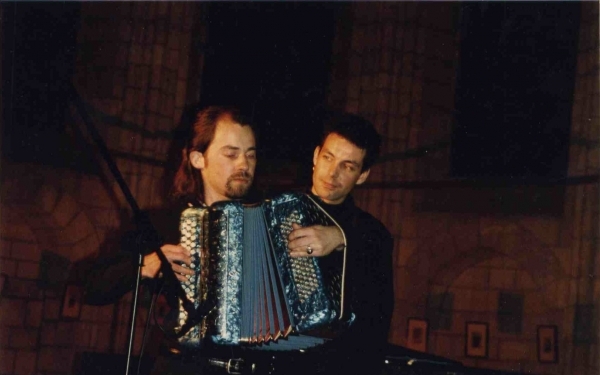 The songs “Akasha” & “Le Génie de la Terre” are also parts of Erik Karol’s repertoire. You can also buy the Cd here….